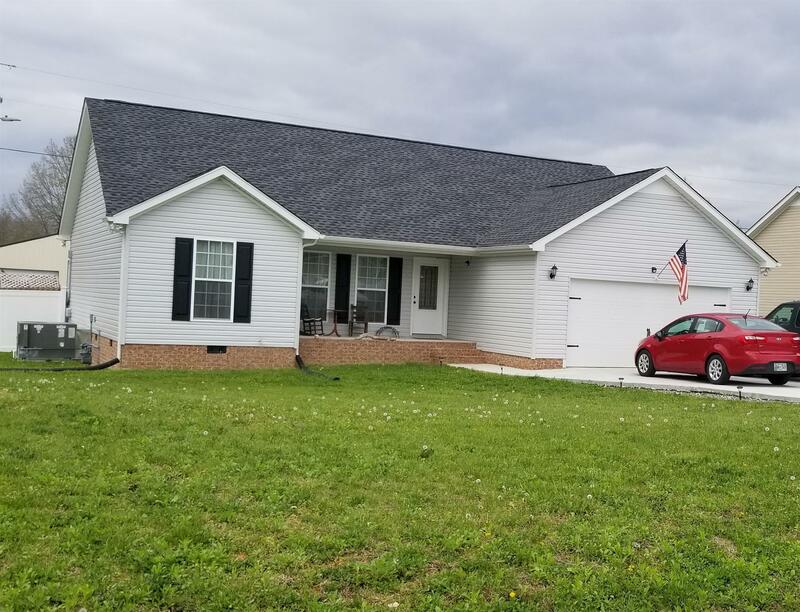 Cute & adorable home that was built in 2018 with an open floor plan & split bedroom plan. Screened in back deck, 2 car garage, back yard has a white privacy fence. This house is just way cute and cozy! Can walk to Green Brook Park and feed the ducks or take the kids to the playground. All kitchen appliances remains and the washer & Dryer. Concrete driveway. Home is still like brand new.